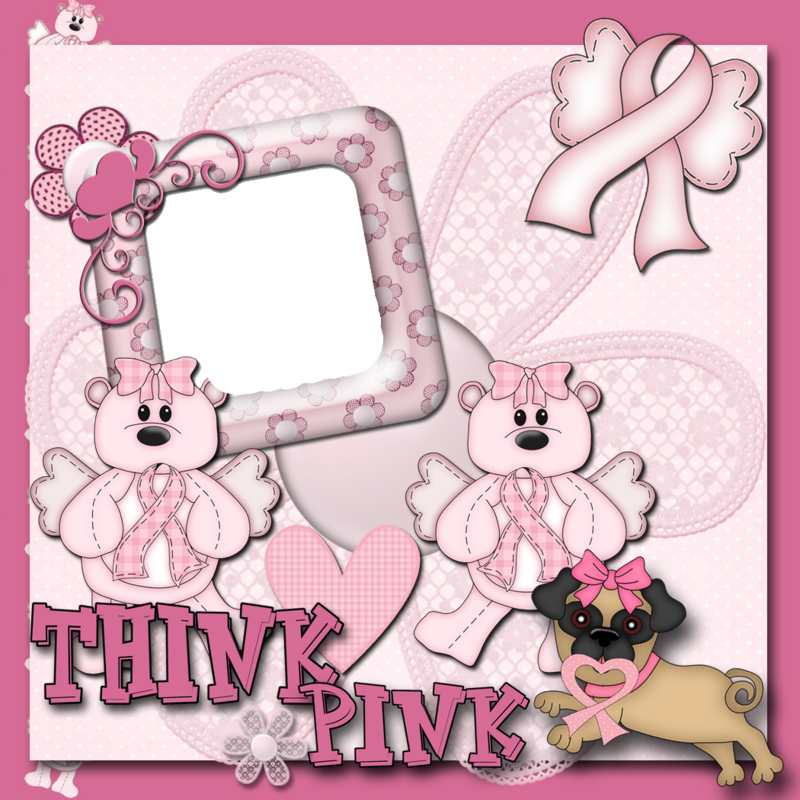 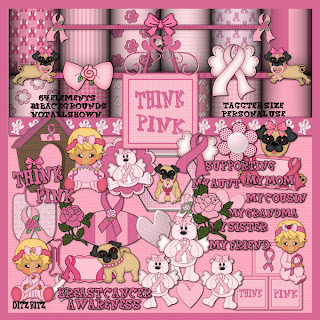 This is the latest kit by DitziB Think Pink. 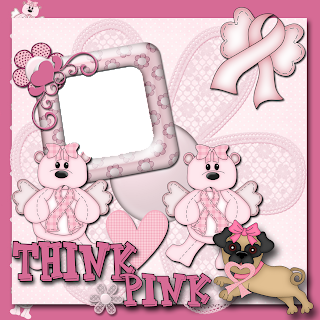 The kit is dedicated to our friend Claudia, who lost the battle last year. 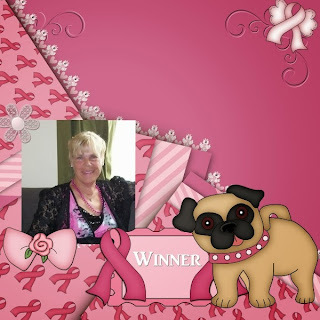 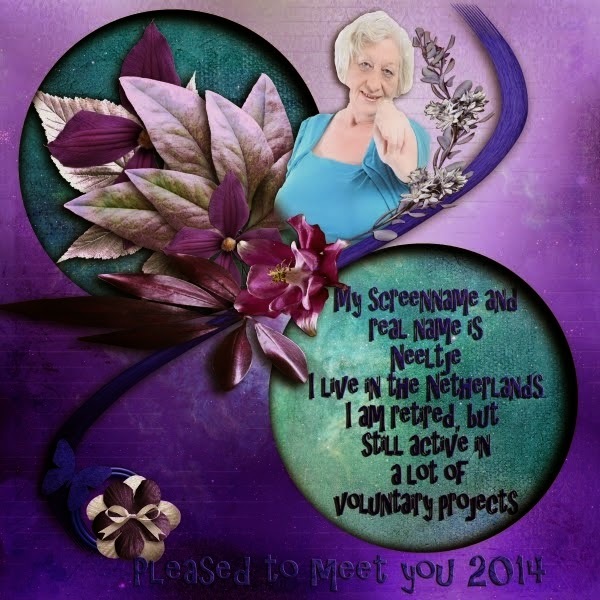 This page is for my friend Janet, a survivor and winner of the battle.